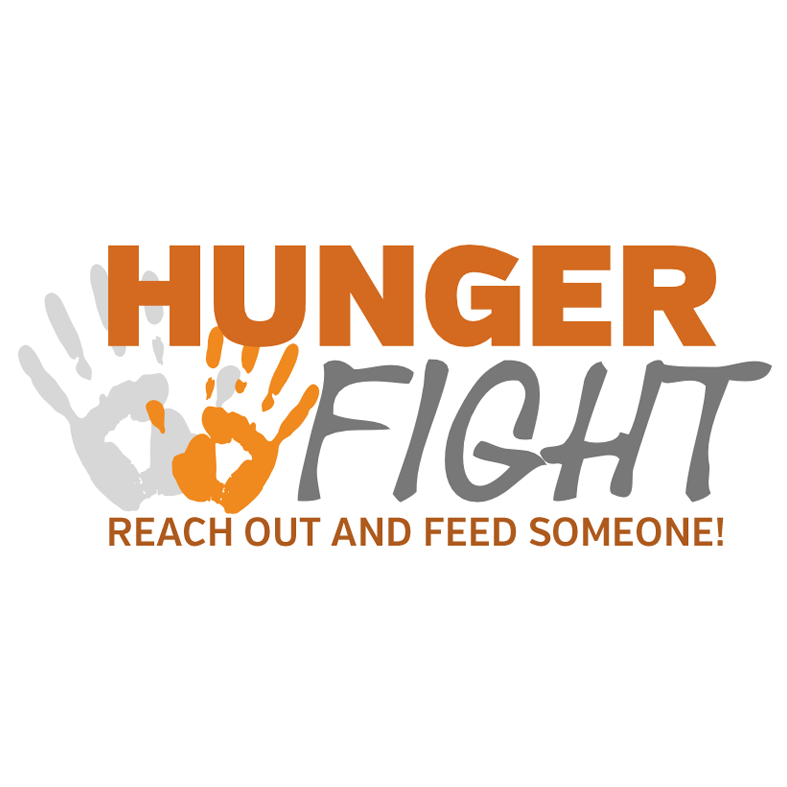 Hunger Fight is a local non-profit organization that is significantly reducing the number of hungry children and families throughout the Northeast FL area by distributing one of our meals; READ MORE Macaroni and Cheese, Rice and Beans or a fortified Soy/Rice Casserole meal specifically formulated to meet the nutritional needs of a hungry child and families. In the past 2 ½ years we have packed and distributed over 1,166,000 meals to food pantries, mission homes and backpack programs in our community. 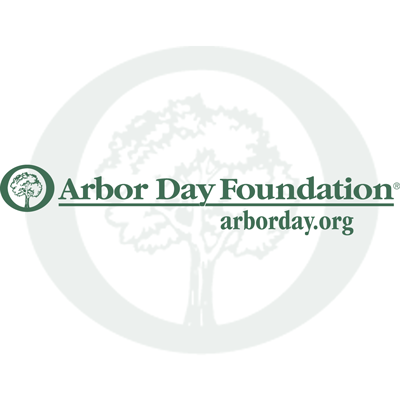 Founded in 1972, the Arbor Day Foundation has grown to become the largest nonprofit membership organization dedicated to planting trees, with more than one million members, supporters, and valued partners. 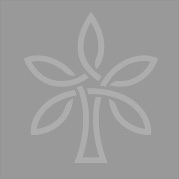 READ MORE During the last 44 years, more than 250 million Arbor Day Foundation trees have been planted in neighborhoods, communities, cities and forests throughout the world. Our goal is to help others understand that trees are a solution to many of the global issues we face today. The NEST (which stands for Nassau: Empowerment and Support for Tomorrow)!The NEST is committed to fostering health and well-being by providing nourishment and other vital supports to all members of READ MORE our campus community. We aim to alleviate the presence of hunger and food insecurity in the lives of our students, employees, and their families. The NEST, a free-choice food pantry, is an open and inclusive facility that honors the rights and needs of all those who come to our door.